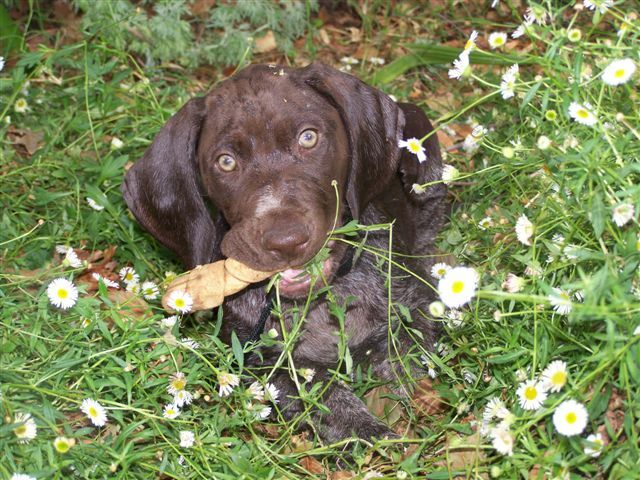 German Shorthaired Pointers are versatile gundogs, which are adaptable to family life, they are great with children and love attention and exercise. The breed is a very biddable, and with time and training make great pets and companions. We are always happy to discuss any further questions or queries regarding any of our puppies. A visit to our kennels to meet with us and any of our dogs is welcome by appointment. At Sevoier all of our puppies have a Dogs SA limited register pedigree, are raised on a super premium Advance / Royal Canin diet, are wormed, vaccinated and microchipped. All puppies go home with comprehensive information and a food kit to help get them started in their new home. Sevoier is a family owned kennel, situated in the Adelaide Hills. 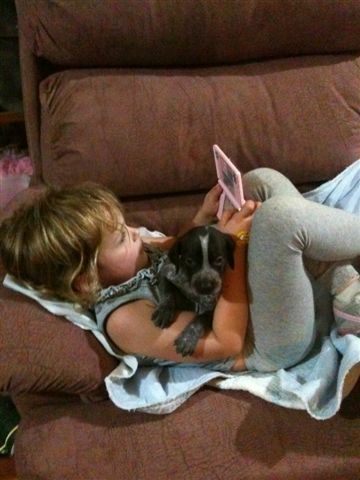 We have a small number of dogs which we raise in a family environment, which are loved and handled daily by our children. 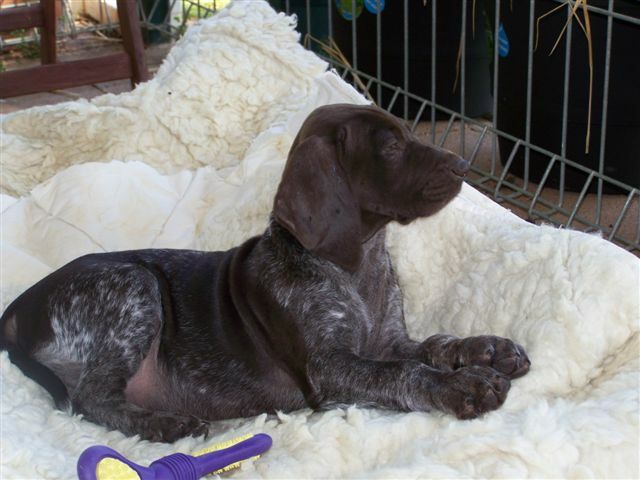 Our breeding incorporates some of the top UK, European, USA and Canadian bloodlines. We breed for quality, not quantity and only do so to add to our successful show team. Our dogs would suit any discipline, however, are mainly sold for family companions. We plan to have a litter later in the year please check back for further updates. If you would like any further details please call or email us. From time to time we may have older puppies and dogs available, please contact us if this is what you are looking for.